An established family business, founded in the 1930's by Bernard Butterworth, originally as a printing works. As the business progressed and developed his sons Malcolm and Rodney joined their father and moved to larger premises. 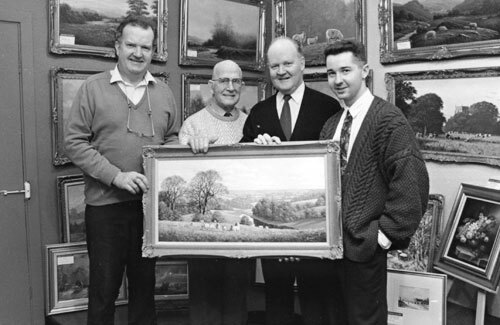 This gave them the scope to expand into different fields and they were the first to introduce the concept of picture-framing and art restoration to the North Wales area. The printing works was disposed of as these new aspects of the business grew larger. In 1991, after graduating from Durham University, Malcolm's son Scott joined the business and is now the sole-owner with Malcolm and Rodney having retired. 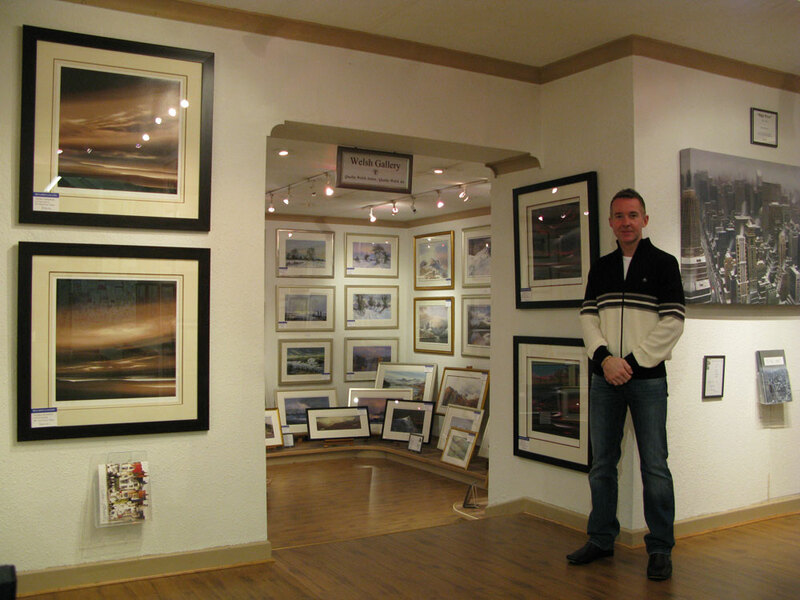 Benards Gallery is now firmly established as North Wales' premier retail Art Gallery, the largest bespoke picture-framers in the area and is the biggest independent retailer of greeting cards in Llandudno. This is reflected in our very extensive catchment area ranging from Mid Wales, through the whole of North Wales, and into the north west of England. 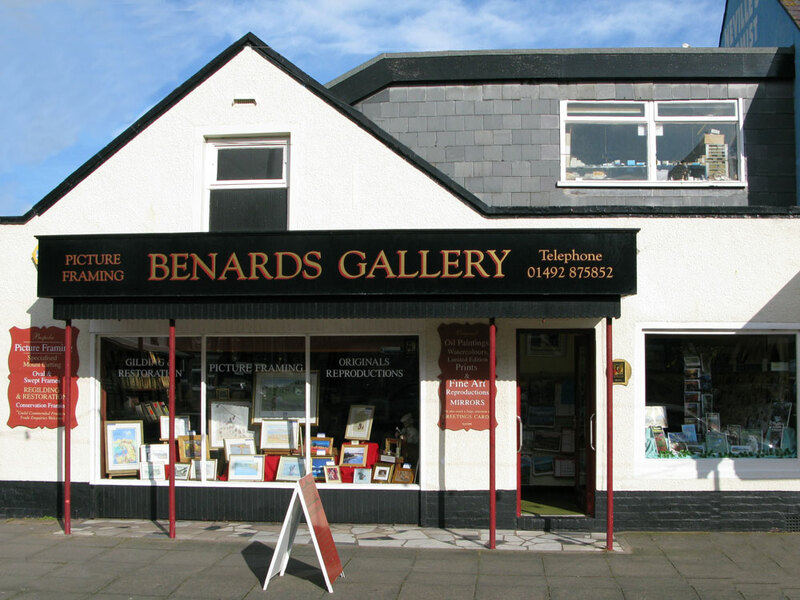 Benards Gallery has been a member of the "Fine Art Trade Guild" from the conception and is also a corporate member of the "Guild of Master Craftsmen". "We are the only business in Wales which employs three Guild Commended Framers to carry out all the picture framing services ie. The Fine Art Trade Guild's professional examination." The Highest Standards in Picture Framing. Online Framing Shop "IFRAME ONLINE" with Product Visualizer - Click HERE to go to the website! 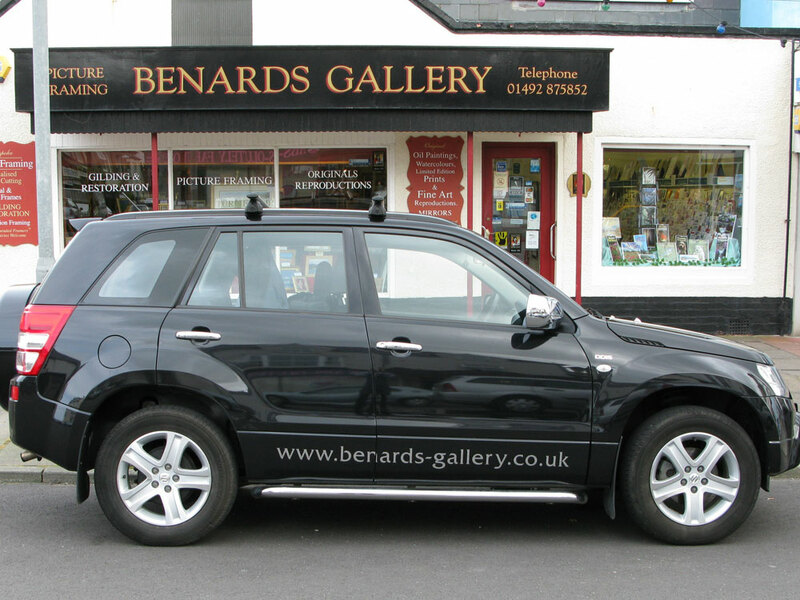 Benards Gallery is a proud sponsor of the Welsh Fell Running Association - Click HERE to go to their website! Fine Art Trade Guild - Click HERE to go to their website! Federation of Small Business - Click HERE to go to their website! Butterworths Accountants - Click HERE to go to their website! Good Wine Online - Click HERE to go to their website! Eryry Harriers - Click HERE to go to their website!